Zaatar or Zatar, also known as the Queen of Spice, is a Middle Eastern spice blend with roots that stretch back to Biblical times, as was evidenced by Pliny the Elder, a Roman author. 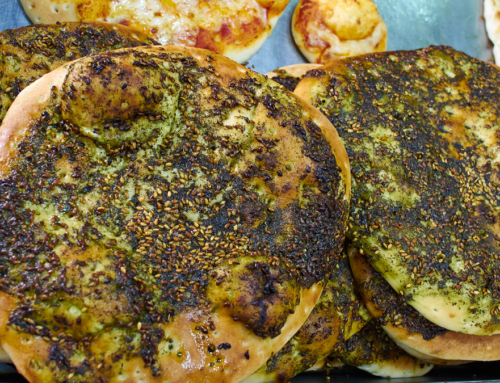 Although Zaatar has been a staple of the Middle Eastern cuisine for centuries, particularly in Palestinian and Israeli households, its alluring flavor has captivated people in all parts of the world today. 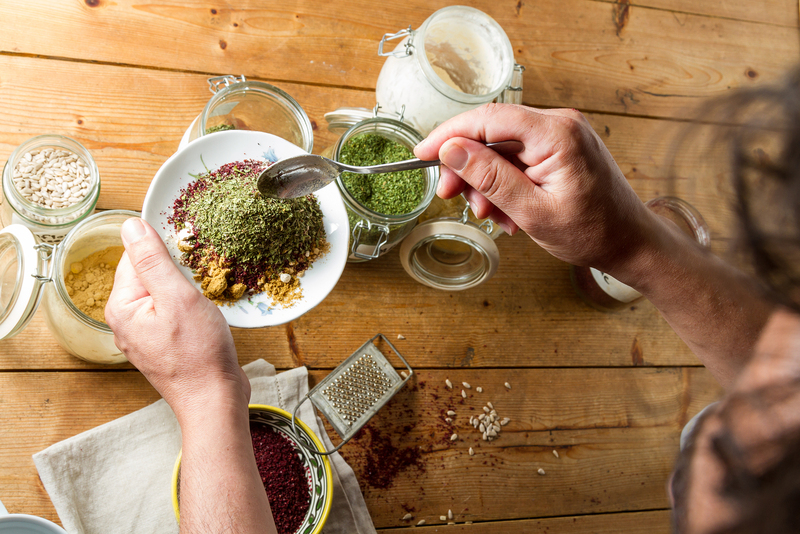 As with many centuries-old dishes, Zaatar spice blends have many regional and religious variations. 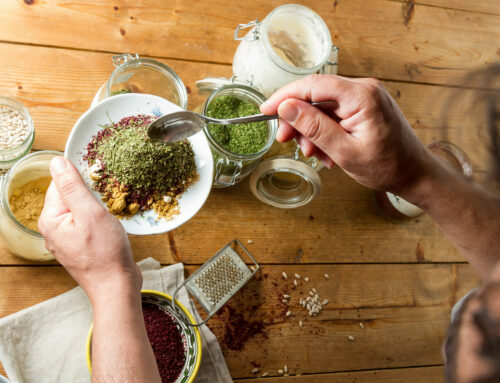 That being said, most Zaatar blends often consist of several common ingredients such as thyme, oregano, hyssop, marjoram, toasted sesame seeds, sumac and salt. Some varieties may even contain coriander, savory, cumin and fennel seed. These ingredients lend the spice blend a strong aroma and a spicy flavor. 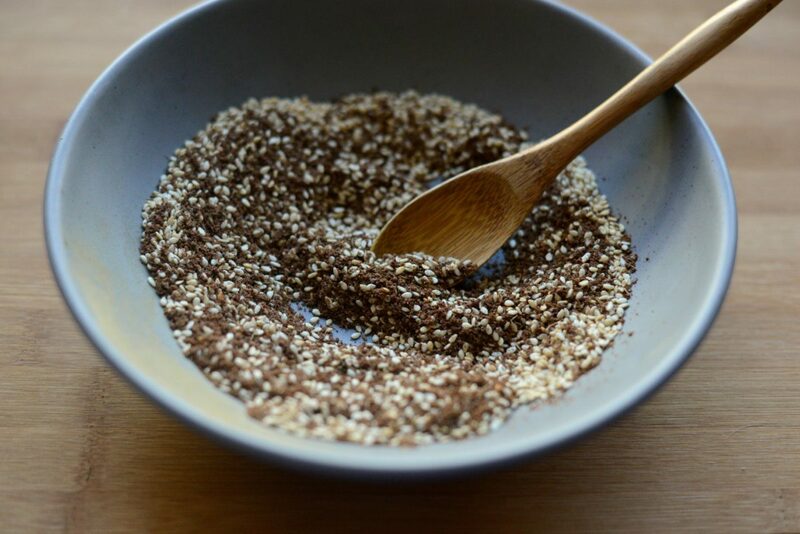 The sumac, in particular, gives this spice mix a tangy flavor that goes perfectly with other spicy flavors in Zaatar. There are also readymade Zaatar spice blends available in the market today. One good example is ZA-HA Gourmet Spice Mix. ZA-HA Zaatar Mediterranean seasoning mix condiment spread is made from only the finest quality ingredients sourced from all over the Middle East. You may want to give it a try. 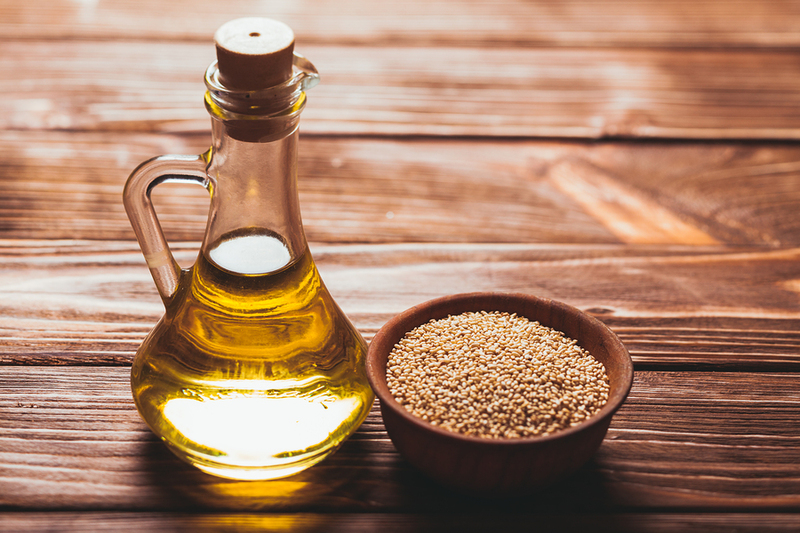 Zaatar is a healthy food to have around as there is a rather long list of benefits of consuming Zaatar. The blend has historically been used to strengthen memory, improve moods and encourage healthy brain functioning. In addition, the main ingredients of the blend – thyme, sumac, and oregano – are natural antioxidants that help prevent cell damage and have also been proven to temporarily improve cognition fitness. This is likely why most Arab children, especially those in Lebanon, are still given a Zaatar sandwich before appearing for a test at school. 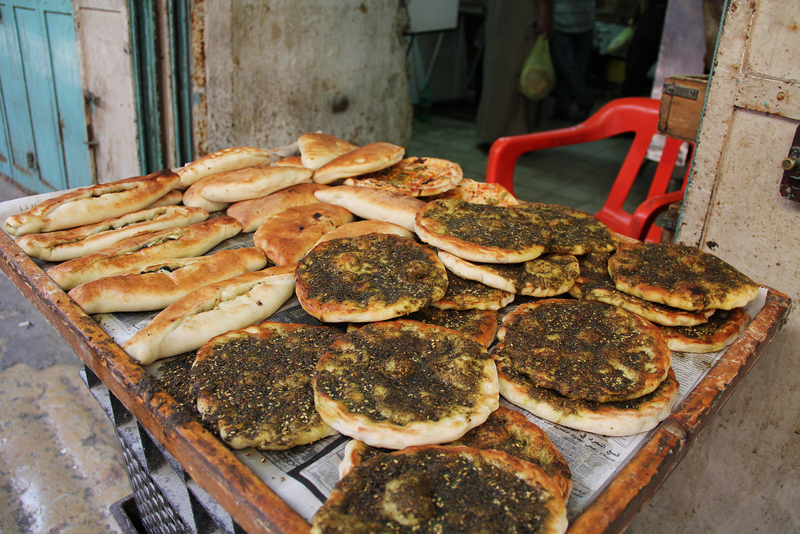 Perhaps the most common use of Zaatar is as a spread. 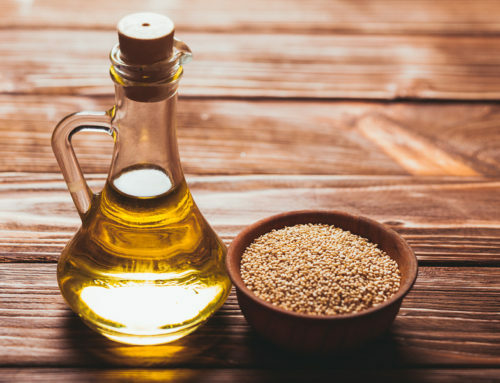 When mixed with some olive oil, this spice blend can be spread on flatbread such as Pita or Focaccia – transforming stale bread into a mouth-watering herbal pizza! The spread can also be dribbled over a bagel for a delicious snack. 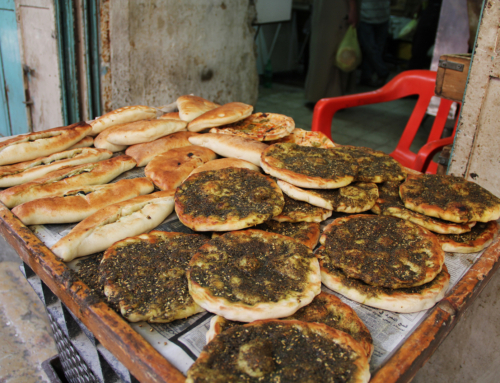 Zaatar is also commonly used to season meat, fish, poultry and vegetables. The blend tastes especially appetizing when sprinkled on either hummus or labneh. It can also be blended into tea and coffee. In conclusion, Zaatar is a savory food that not only enhances the flavor of your favorite dishes but kicks up your brain power as well. So, what are you waiting for? Stock up on this flavorsome and healthy Middle Eastern spice blend and give your everyday dishes a last-minute burst of flavor! Try a bag of ZA-Ha’s famous Jordanian zaatar blend today and enhance your next meal instantly!